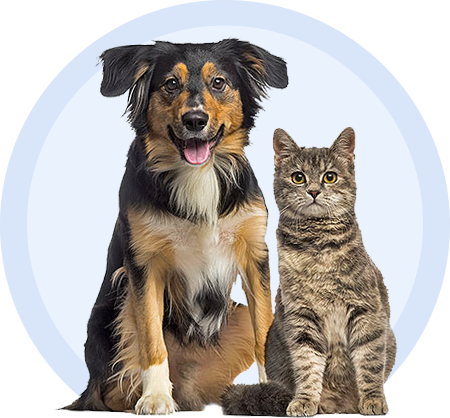 Albuterol is a prescription, inhaled aerosol medication for dogs and cats. Albuterol sulfate is a bronchodilator that relaxes the muscles in the airways and improves airflow into the lungs. It is used to treat asthma and bronchospasm, constriction of the airways. If your dog or cat has been diagnosed with a respiratory disorder, your veterinarian may prescribe an inhaler medication to help open the airways for easier breathing. Consult with your veterinarian before administering this medication and follow their specific recommendations. For additional information, click the “Package Insert” and “More Information” tabs listed above.